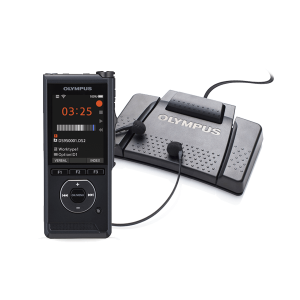 The Olympus DS-5000 Digital Dictation Voice Recorder is stacked with premium features and enhanced DSS Player Pro Dictation software for outstanding performance. 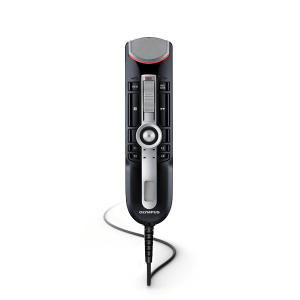 The Original Digital Voice Recorder from Olympus that set the standard in professional digital dictation. 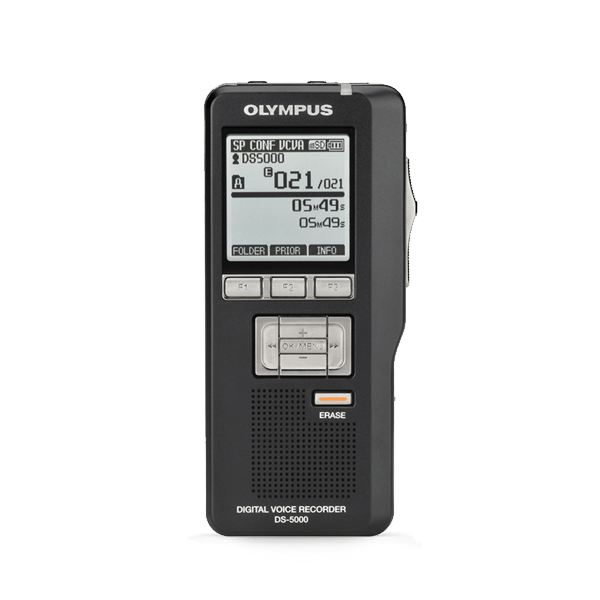 The Olympus DS-5000 Digital Voice Recorder has been discontinued and is no longer available. The replacement was the Olympus DS-7000 and is now the Olympus DS-9500 digital dictation device. 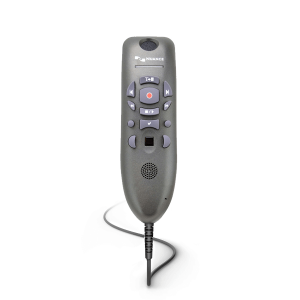 Olympus Digital Voice Recorders provide superior sound, convenient file management and longer recordable time. 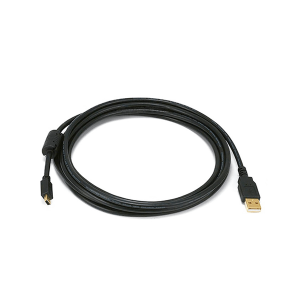 Many models have the ability to quickly transfer audio files to a computer via USB, PC connection or removable media. With an extensive battery life, your Olympus recorder will out live your smart phone hands down!